I recently came across this interview of Nolan Higdon of Project Censored on his critique of Alex Jones on the Kevin Barrett Show on October 28, 2013. It is ironic that Barrett rushes to Alex Jones’ defense so much, given that a strong inference can be drawn that Jones was the reason for Barrett and Jim Fetzer getting the boot from GCN after Fetzer started talking about no planes hitting the WTC buildings on 9/11, and Barrett having previously blasted Jones in his article, Is Alex Jones a Complete Idiot? on March 11, 2013. It is also ironic that the show page for the interview has the trailer for the 9/11 thriller Operation Terror, about the underreported events of 9/11, which was blocked by one or more individuals within Alex Jones’ operation, with them not even accepting advertising money. 55m – Barrett said he thinks Alex Jones does a good job at what he does, and says he shares some concerns about what he does. Said if Jones wasn’t there, no one else would be reaching a mass audience. 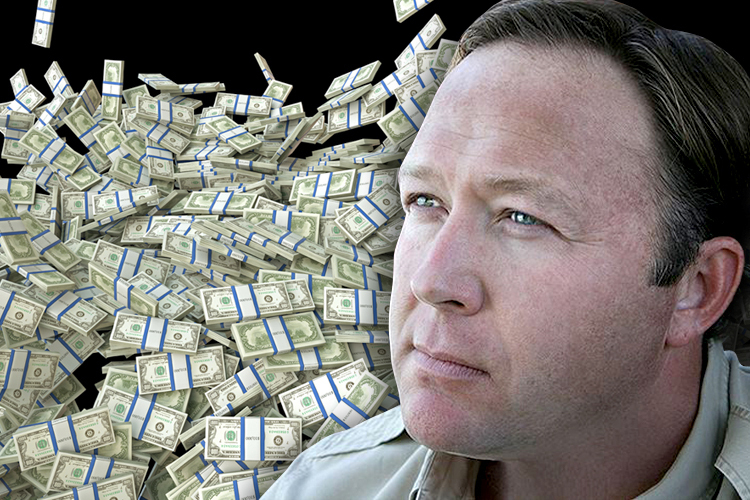 I found it humorous that Alex Jones’ crew is obviously spending more time counting their money than following various articles around the Web that aren’t fear and hype-based, because in publishing this October 20, 2013 article by Kevin Barrett, Mainstream journalists expose 9/11 hoax, they obviously didn’t realize that Barrett had previously written the March 11, 2013 article, Is Alex Jones a Complete Idiot? 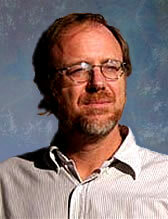 For more on Alex Jones’ role in the control structure, see my extensive cache of articles here.